A simple fixed easy monthly payment by direct debit from as little as £6.95 per month covers all your pet’s routine health care for the year including annual vaccination and all worming/flea/tick treatment. Annual saving of up to 18% compared to the cost of purchasing items separately. A second health assessment six months after vaccination with a vet is also included and two additional nurse appointments for animals over 7 years old. Pet food, routine dentistry and blood screening profiles are also discounted by 10% and 25% respectively. 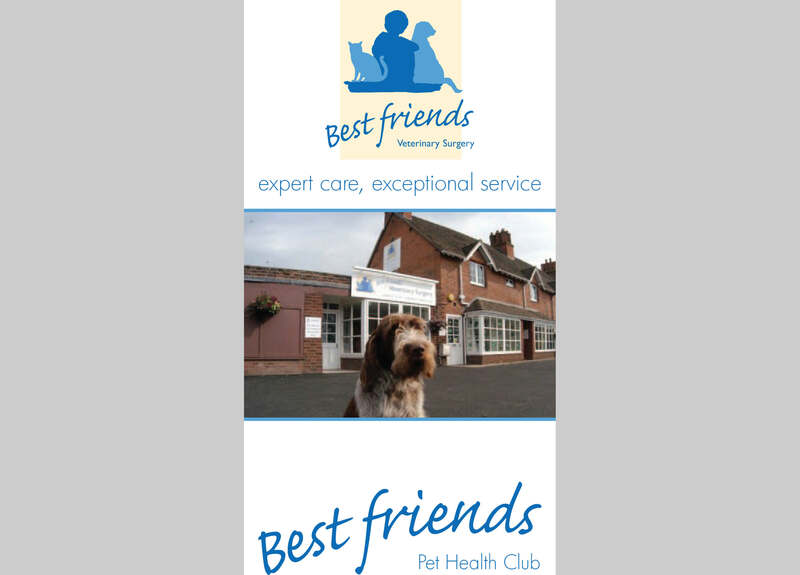 To sign up for the Pet Health Club please download and complete the appropriate form below or drop in to the practice and speak to a member of staff. To find out more about the Pet Health Plan please click on the brochure above or drop in to the surgery and speak to a member of staff.